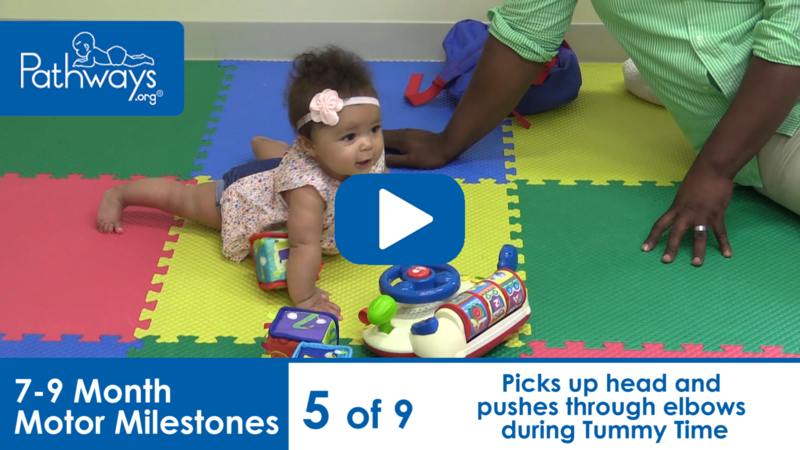 Track baby's milestones throughout their first year. 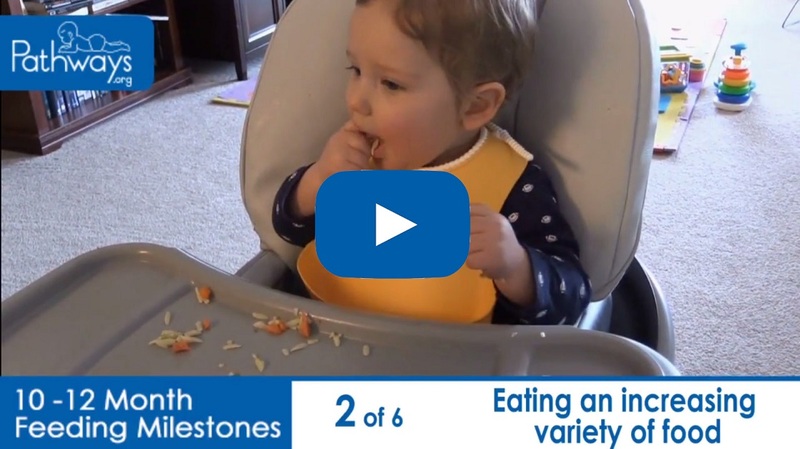 Abilities are developmental steps your child should be reaching. Missing one or two abilities should not cause alarm, as every child develops differently. 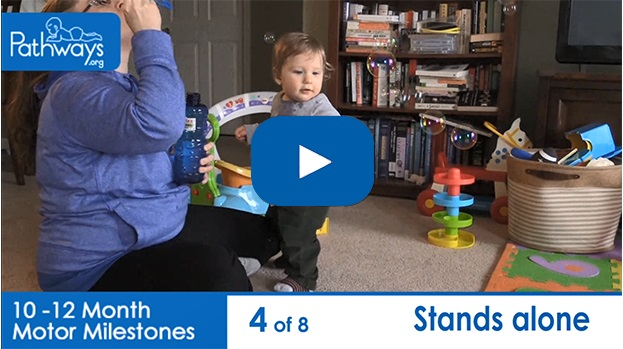 If you notice possible warning signs or missing milestones, use our checklists to track their behavior and discuss concerns at the next well-baby visit.